Product #46614 | SKU 14055 | 0.0 (no ratings yet) Thanks for your rating! 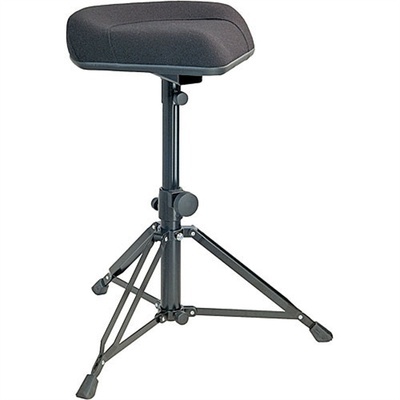 The 14055 drummer's throne from K&M provides great stability and comfort for professional percussionists. The foldable tripod base has a wide radius for stability, and the wobble-free locking height-adjustment mechanism provides user-friendly adjustments. The moulded seat is covered in black imitation leather for excellent comfort.